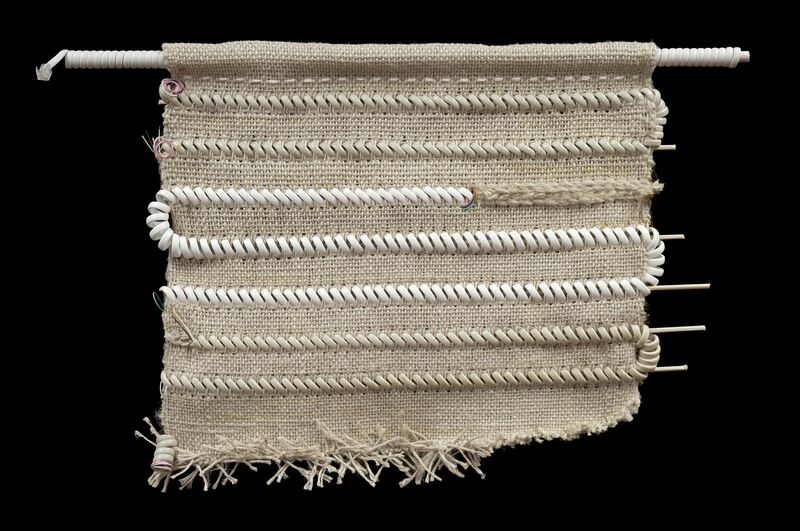 In this series, I investigate the connection between weaving, which is 20,000 years old, and modern technologies and their artifacts. 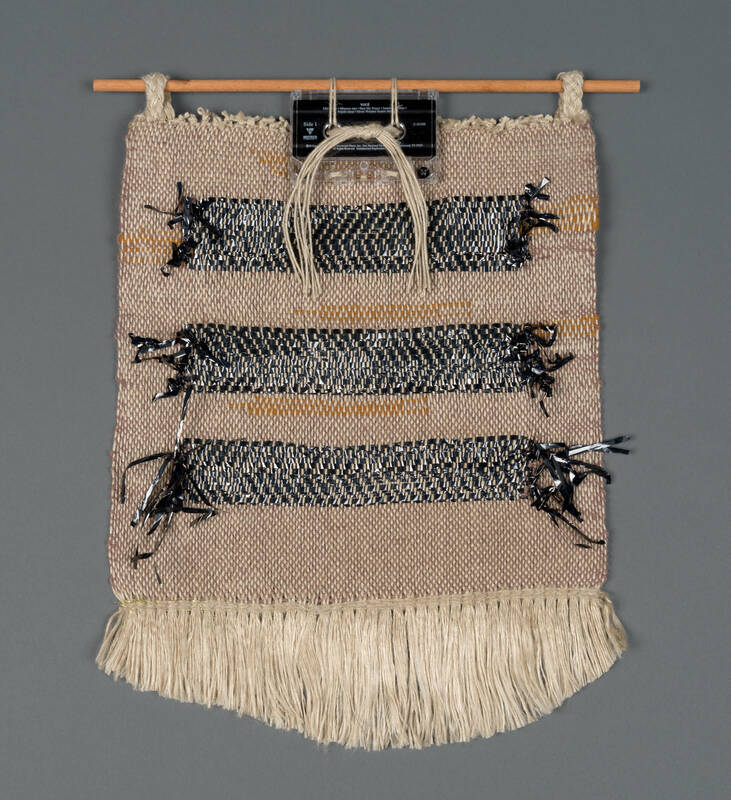 I was inspired by textiles from the archeological record, aged, torn and eroded remnants, made precious and meaningful by their very survival and how they recall past lives and cultures. 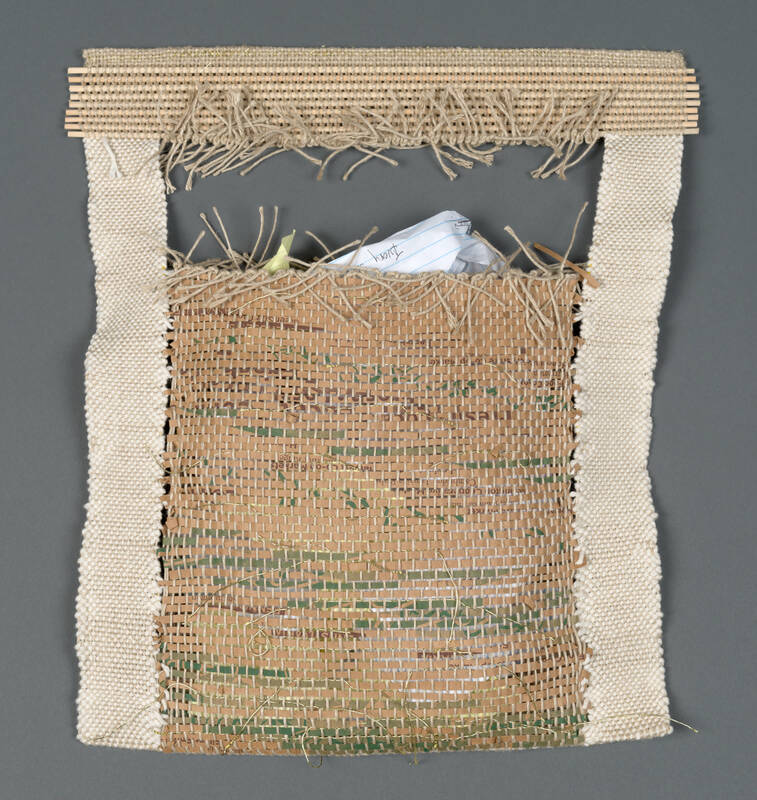 My weavings make use of objects that until recently were used or worn daily but are now fading from our world. 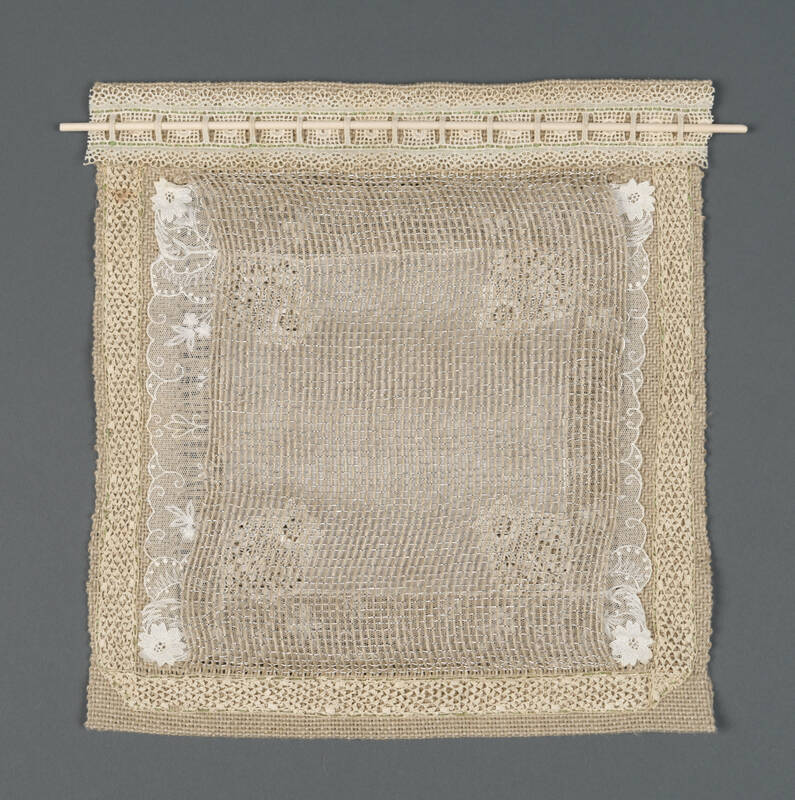 Until the Industrial Revolution, weaving, spinning and stitching was fundamentally necessary daily work that took place in virtually every home world-wide. 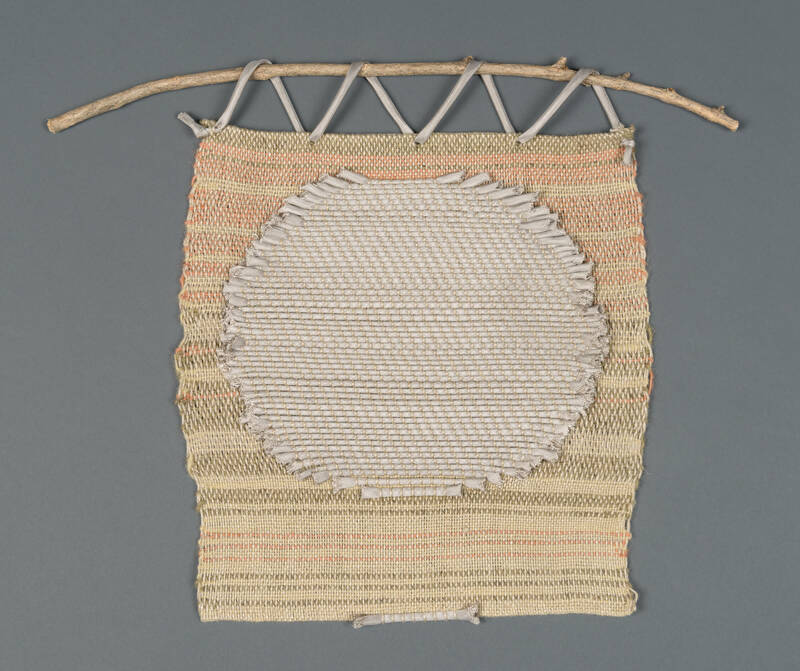 In our post-industrial age, weaving is rarely experienced. Similarly, as culture and technology quickly evolves, once ubiquitous objects quickly become things of the past. The mass-produced materials that I chose to work with are now also quickly disappearing, removed from everyday experience and becoming collectors’ items or just memories. 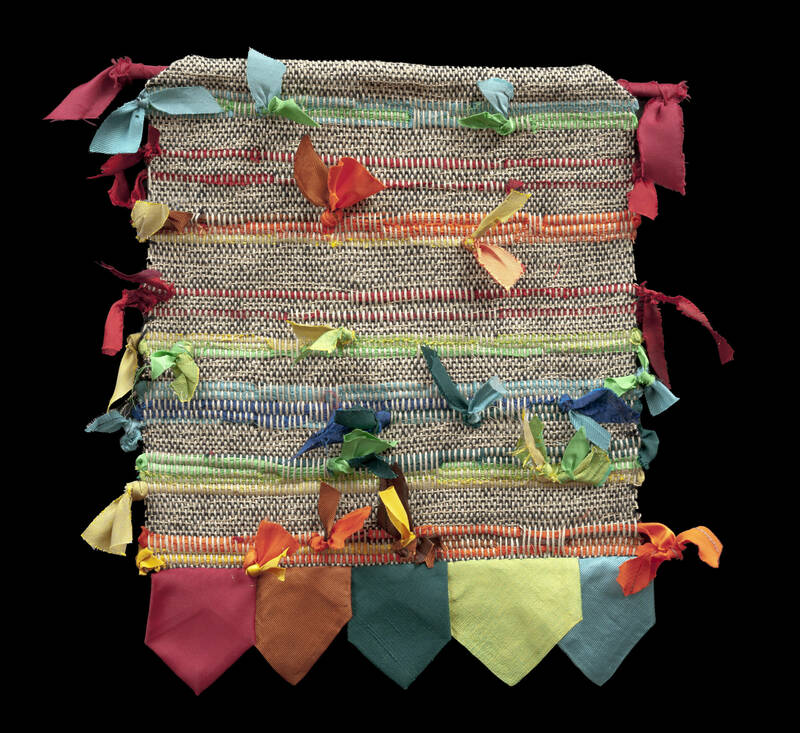 I have sought to make cloth that also feels precious, celebrating and memorializing our connections to materiality and the passage of time. 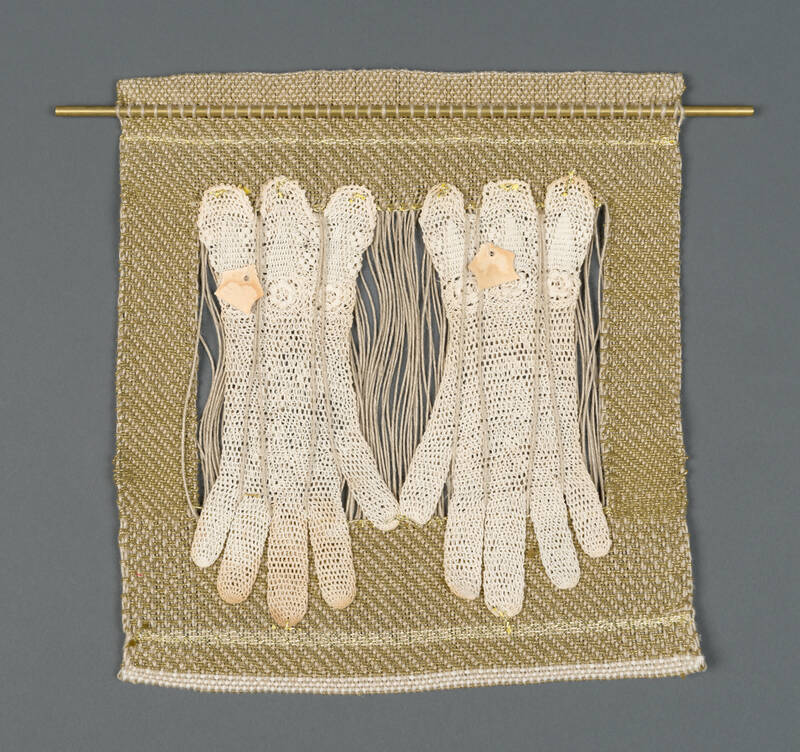 Individual pieces from this work were featured in Small Expressions, 2016, at the Milwaukee Art Museum.